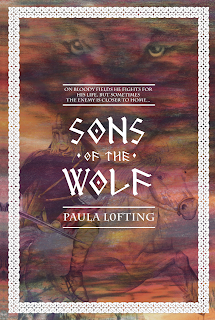 Paula's Perusings: Read an excerpt from my historical novel Sons of the Wolf! 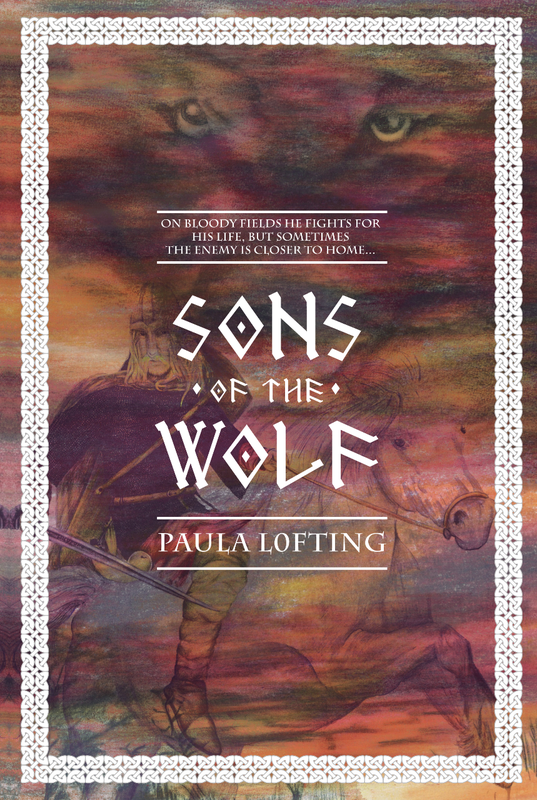 Read an excerpt from my historical novel Sons of the Wolf! A lot goes on in my week. I work, I look after my family and my elderly mum, I do re-enactment, attend AA meetings and I write and blog. I dont know where the hours are found to fit everything in. At the moment I am currently working the edit of my second novel The Wolf Banner which is the sequel to Sons of the Wolf. 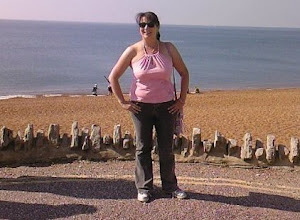 I have so many intended projects to get on with I just dont know where I am going to fins the time! Anyway, I thought that as my blog is linked to my GoodReads account I would post a link to an excerpt from my current book Sons of the Wolf. 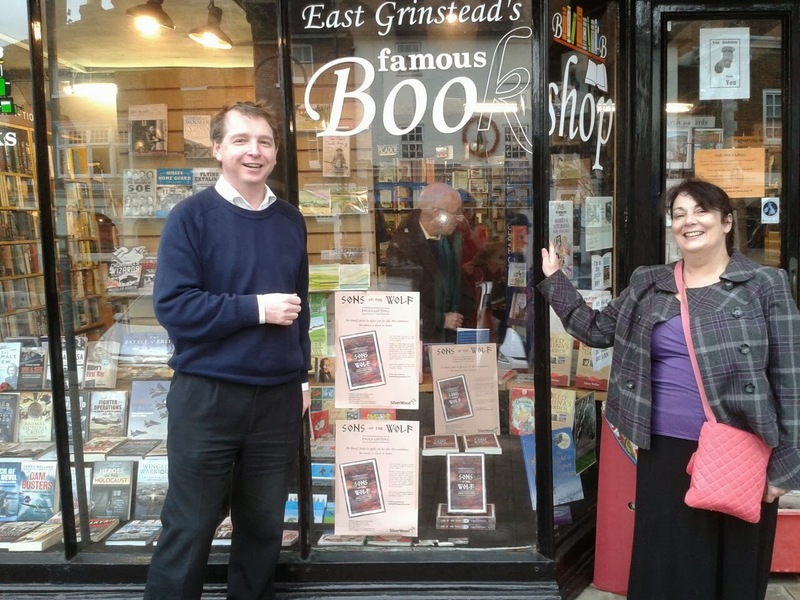 Hope it might encourage people to download it or buy the paperback. Many thanks in advance to those who check it out! Nope. Won't read - have your book on my Kindle and do not want to spoil the experience :) Am really, really looking forward to reading it. Aw I really hope you enjoy it Anna!